The mornings are getting a bit chilly and the days are becoming shorter, time to break out those cozy knit sweaters and get our baking game on. 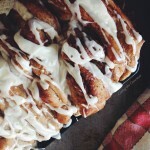 This Coffee Bubble Bread is a cross between coffee cake and monkey bread. It’s sweet, sticky and perfect in the AM with your favorite cup of java. Monkey bread or bubble bread, whichever you prefer no one can deny these sticky dough balls baked to caramelized perfection. I woke yesterday morning craving something sweet. Dessert for breakfast is a guilty pleasure and in my opinion, best enjoyed when the weather is cool and the coffee is hot. These days, Fall can definitely be felt in the air, and I cannot be more excited. I’ve always loved the Fall but as I get older, I find I’m becoming more of a cool weather girl. I digress. What I love about David Lebovitz’s recipe is that it is scaled down. It doesn’t fill up a huge bundt pan and because the base is low in sugar, it allowed me to indulge a little with a buttery streusel and a caramel sauce on top. The beautiful thing is, you can either top it with icing, caramel, or just a sprinkle of powdered sugar. Save this recipe for the next rainy day because I promise, indulging in this sweet bubbly bread on a gray day is a moment of heavenly bliss. I used a 8-inch cake pan for this recipe which will serve about 4 hungry guests. Note to self, be sure to line and butter your cake pan so you can transfer the bread over to a serving plate more easily. While there is a sauce poured over the cake prior to baking, the dough itself only has a spoonful of honey. The streusel is not an overwhelming addition nor is the caramel sauce I served over it, but if you wish to omit the caramel that is fine too. Serve this warm. So, if you wish to have it in the morning, prep the dough the night before. In the bowl of your mix master fitted with the dough hook, combine milk, honey, and yeast. Let it rest for a few minutes until the yeast begins to bubble. Add the flour and salt and mix on medium-low speed, just until the dough comes together. Add the butter and egg yolk. Mix again on low speed until everything is incorporated. The dough should be a little sticky. Place the dough in a buttered bowl, cover with a towel and let rest in a warm, dark place for at least 2 hours or until the dough has doubled in size. Butter an 8-inch cake pan, line the bottom with parchment paper and butter again. Set aside. On a lightly floured surface, transfer the dough and roll out into a 12" x 4" rectangle. Use a pizza wheel to then cut the dough lengthwise into four strips, then cut vertically so you should have about 30-32 pieces. Roll the dough pieces into rounds and fit into the prepared cake pan. 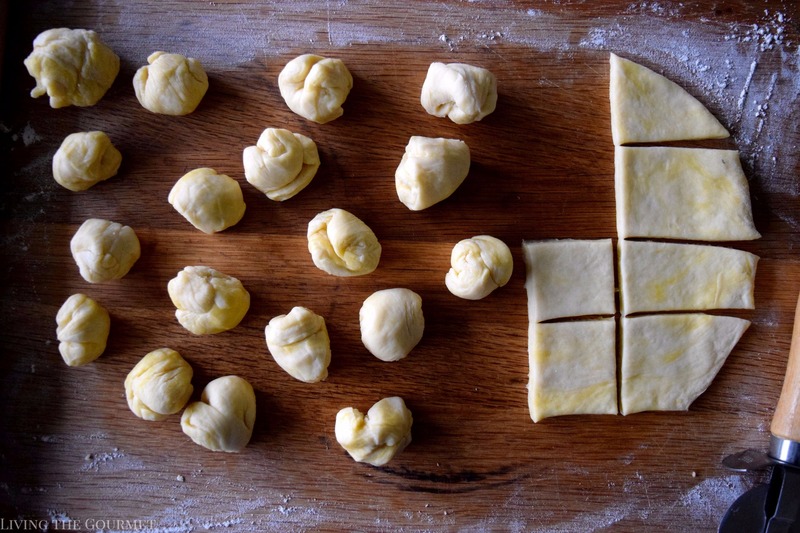 Brush each dough with the melted butter, turn and brush the other sides. In a small bowl mix together the cinnamon sugar. Dip each dough ball into the cinnamon sugar and return to the cake pan. Set the cake pan aside and let the dough balls rise again for about 1 hour. 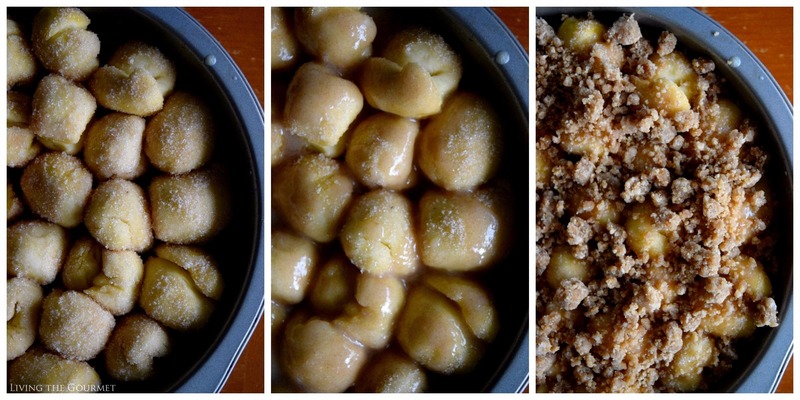 While the dough is rising, prepare the streusel. Using the leftover melted butter that we brushed the dough balls with, combine in a small bowl with flour, brown sugar and cinnamon. Mix until all is combined. If you feel the streusel is too wet add another spoonful flour. Set aside. Before you begin on the sauce, preheat the oven to 350 degrees F.
Melt 3 tablespoons of butter and let cool slightly. Whisk the butter together with remaining cinnamon sugar and cream until it is well combined. Pour the sauce over the risen dough balls. Top it off with the streusel. Transfer the bread onto a baking sheet lined with parchment as it may bubble over while baking. Bake for about 45 minutes or until the top is golden. Transfer to a wire rack and let cool slightly. Transfer the bubble bread over onto a serving dish. Drizzle with warmed caramel is desired. Serve immediately and enjoy! 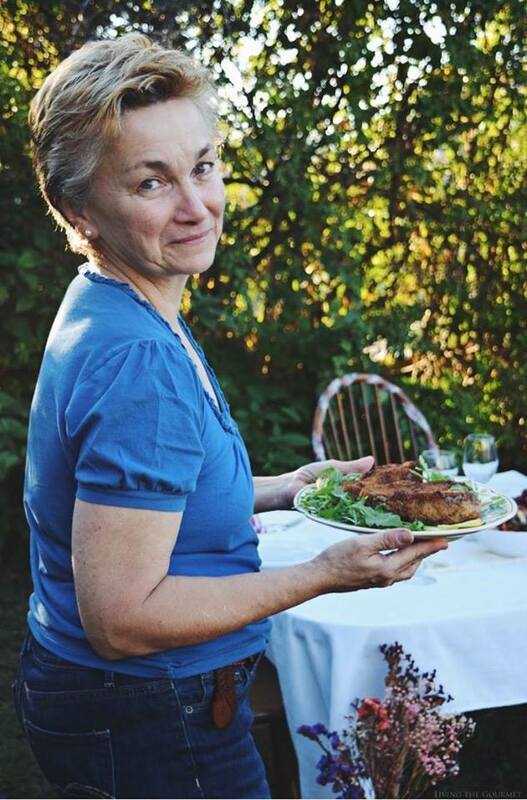 Recipe is adapted from David Lebovitz. Note that Prep Time does not include Inactive Prep Time. This looks out of this world, Catherine. I heartily approve of your adaptation!! This would sure kick off the weekend on a sweet note! What pull apart deliciousness this is! Would be the perfect afternoon coffee treat! 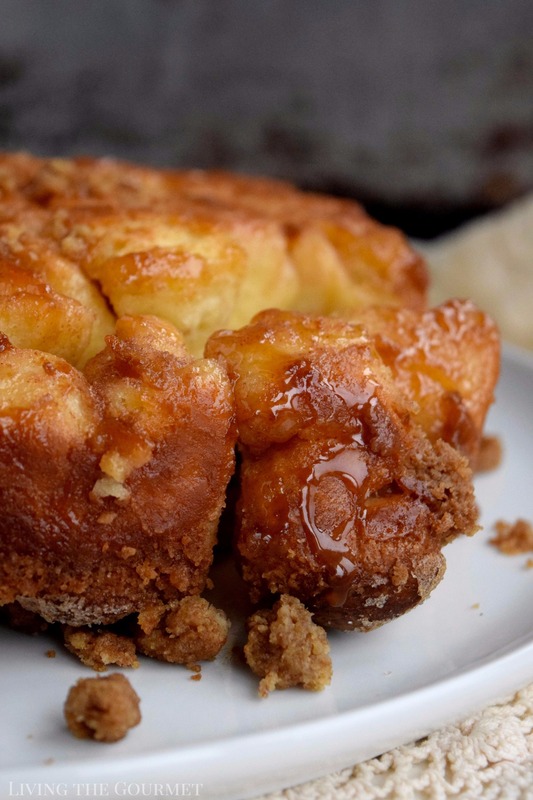 I love monkey bread so much! I used to eat it all of the time growing up. This looks so amazing! This bread looks moist. YUm! Oh my gosh, I need to make some! This sounds so delicious. 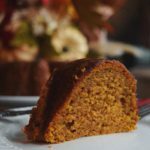 It's the perfect recipe for fall! Ok...this is my kind of food. I would eat this for dessert....but would love it for brunch too. We are coffee lovers, so this is a winer for sure. Love how easy it is to make as well. I haven't made monkey bread in ages but I'm feeling totally inspired by yours. This would be dangerous for me to have in the house though unless I had others there to help devour it! Wow! The real thing from scratch. Love that streusel all over the top too! Yum! 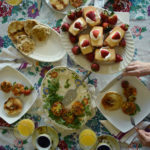 I love that you used a homemade bread dough for this-- so many people just use the store bought biscuit dough for monkey bread. This looks so delicious! 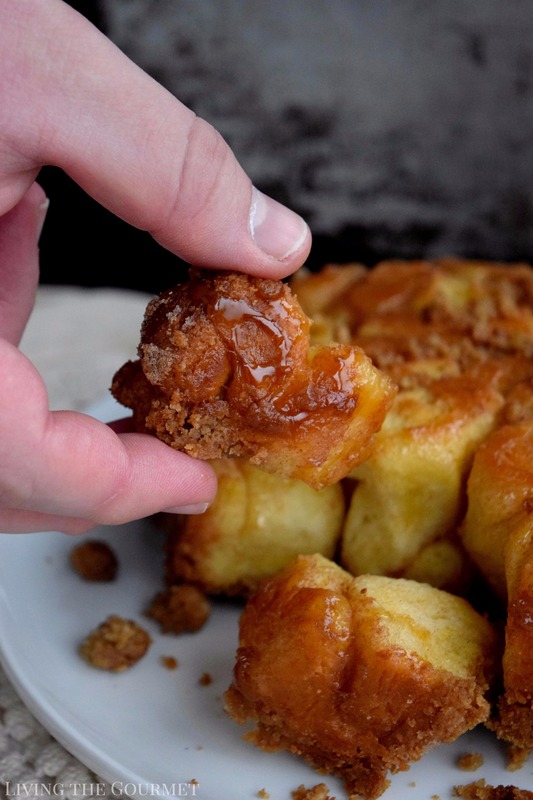 My mom made monkey bread when I was a kid for special occasions-- so delicious! I love this type of bread. 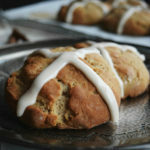 It's so yummy, and is warm and comforting, and perfect for this time of the year. I love the coffee aspect of this. For me, this is a perfect dessert! 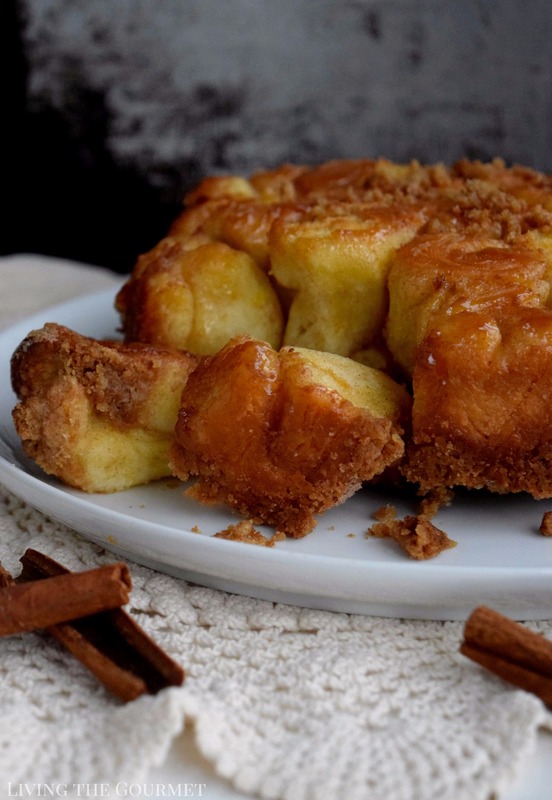 Just those cinnamon and sugar and the streusel topping just heavenly. This looks so moist and googy and sticky. My kids of comfort food. I think the kids will love this. Love the syrup on top too. SO easy to make.. YUM! 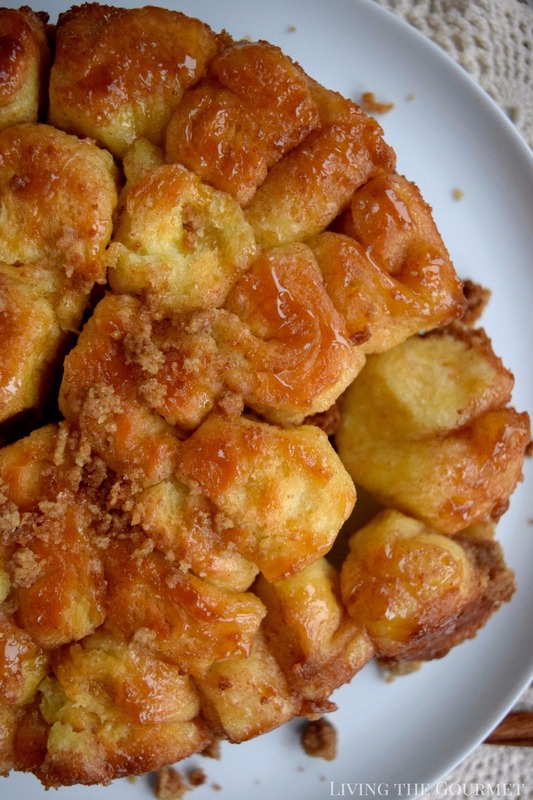 Well, I just learned something new-- Monkey Bread is also called Bubble Bread. It's been years since I've made it -- ever since my kids flew to be in their own nest. I certainly would love to tear off one or two of those delicious balls and enjoy them for breakfast. I may just make one for me. 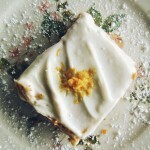 I really need to stop reading food blogs when I'm hungry! I'm sitting over here drooling!! I can't wait to give this a try! Is it wrong to want this for breakfast? It looks so yummy! This coffee bubble bread looks delicious I need this kind of dishes for my breakfast or even snack too good hard to resist them. Im drooling all over the pictures! Super curious to try your bubble bread recipe, I bet it tastes amazing!